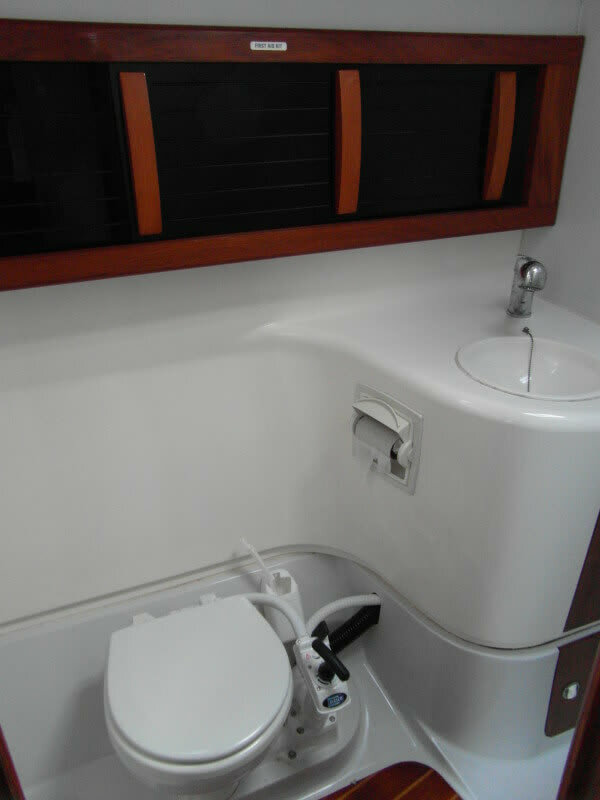 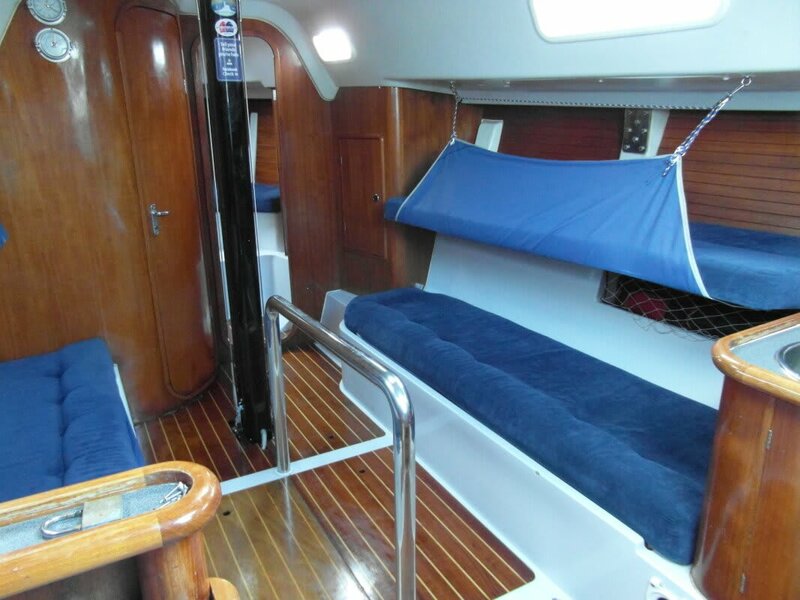 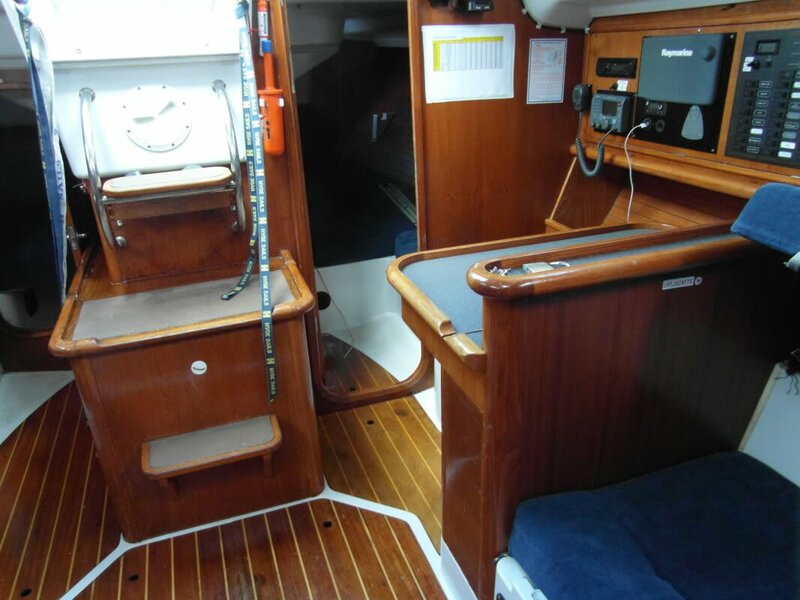 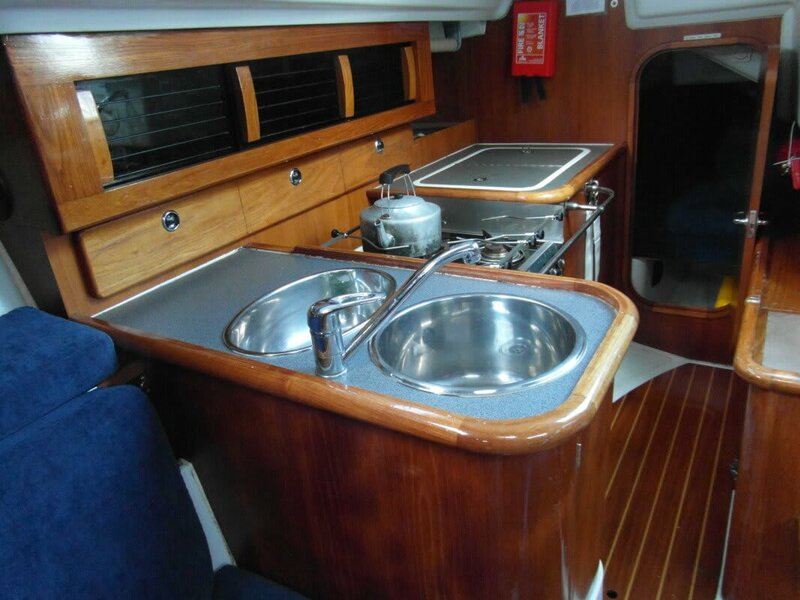 Assassin the Prima 38 is available for skipper and bareboat charters. 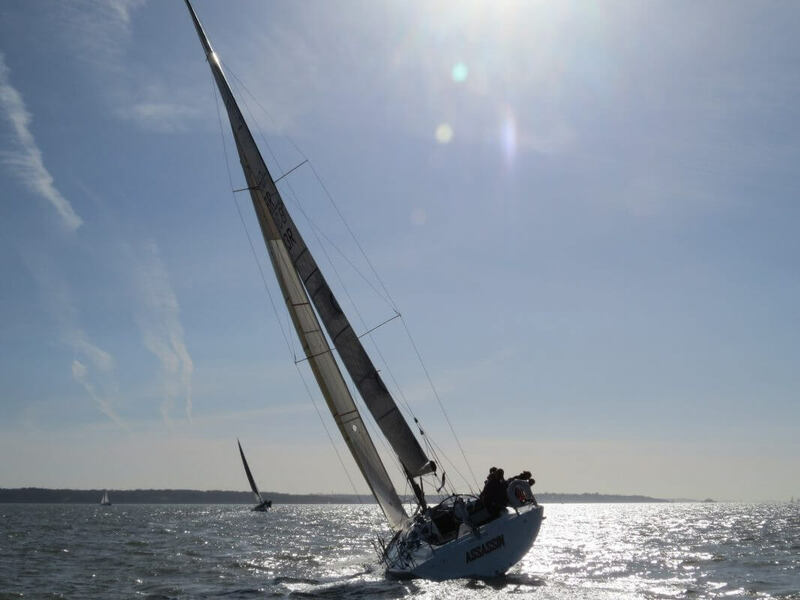 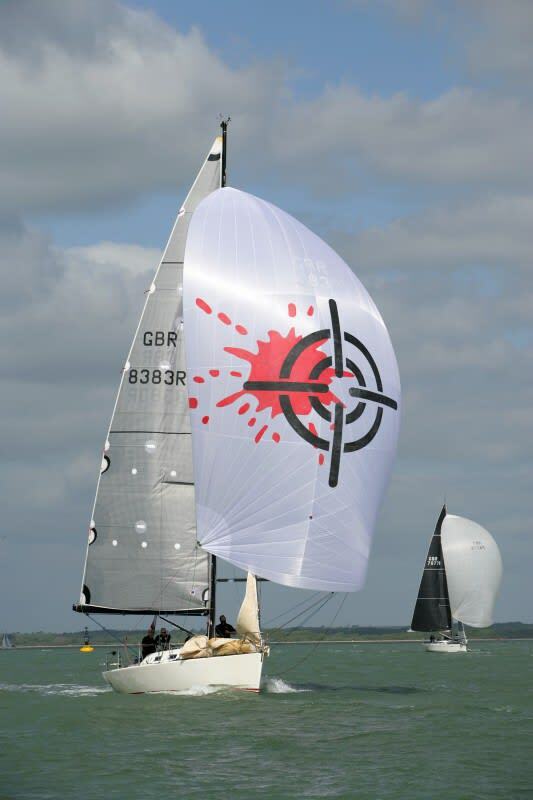 She sails out of Hasler Marina Gosport and costs start at £850.00 for the weekend. 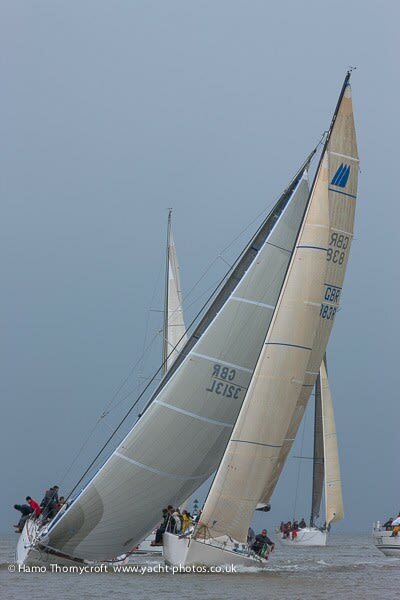 She is a great racer but with some of the creature comforts of a cruiser. 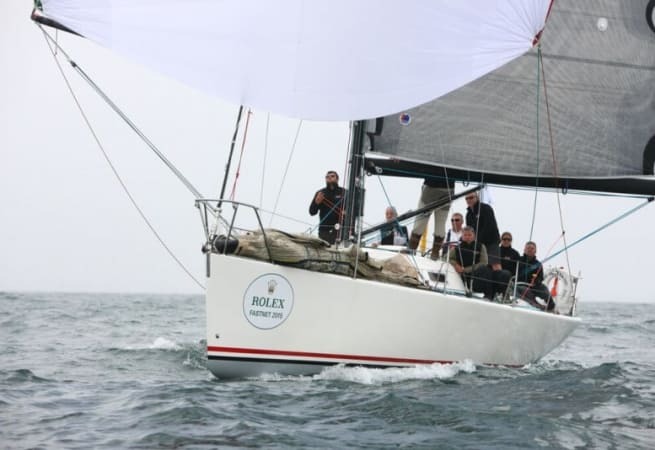 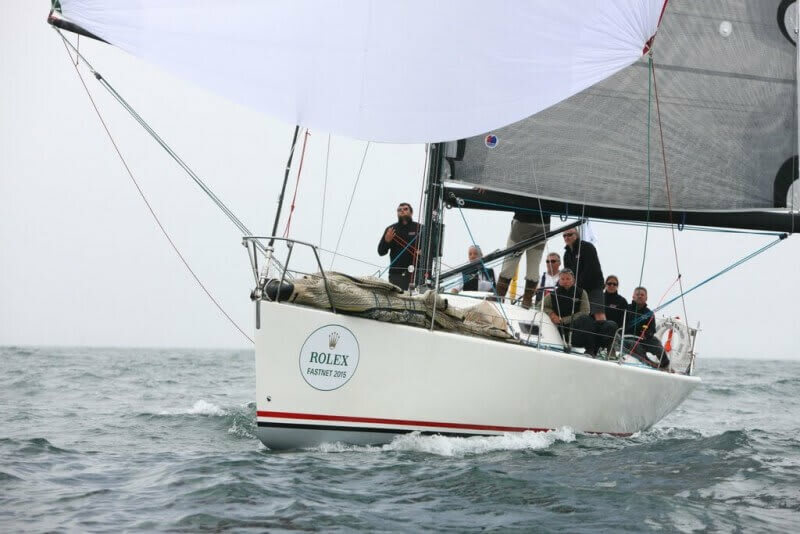 An extra roomy cockpit, large carbon wheel and race winning sails make this yacht very IRC competitive!